Alastair Stewart is a freelance writer and communications professional. He writes regular features on politics, history and culture with a particular interest in the life of Sir Winston Churchill. Alastair’s fiancée is from Gevgelija, and he’s proud of his adopted Macedonian heritage. In 2018, he was appointed communications director for the United Macedonian Diaspora. He has a keen interest in comparative nationalism and enjoys exploring Macedonian politics in parallel to his native Scotland. Alastair is committed to raising awareness about Macedonian culture, and he regularly writes about his travels and experiences there and has been published in The Scotsman and Kurir. 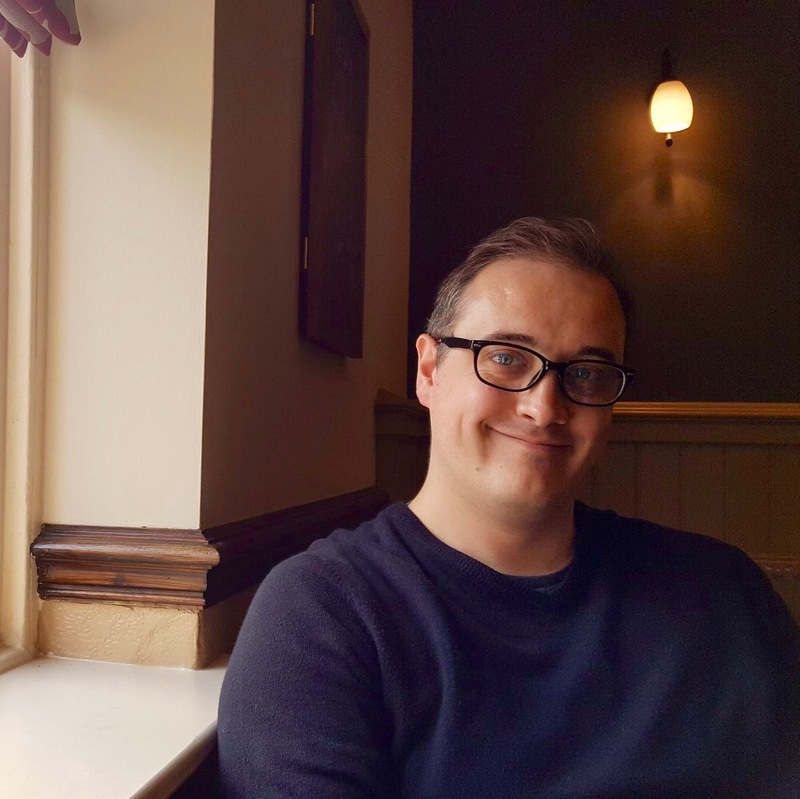 Alastair was appointed as communications advisor to the MCRIP(UK) Scenario Editorial Committee and has worked as deputy press officer for Bremain in Spain, a grass-roots campaign working to keep Britain in the EU. In 2017, he launched a campaign to introduce MPs for British citizens abroad based on the Macedonian model of representation. Alastair founded DARROW in 2013, Scotland’s only dedicated forum for more than 200 new writers. The magazine works with 16-35-year-olds to give them the tools they need to share their ideas, hone their craft and thrive as writers, journalists, and storytellers. He is an avid reader, has recently fallen in love with comics and wishes he’d created Flashman. He and his fiancée split their time between Edinburgh, Macedonia and Spain and he occasionally dazzles in the kitchen (although she questions this assertion…).